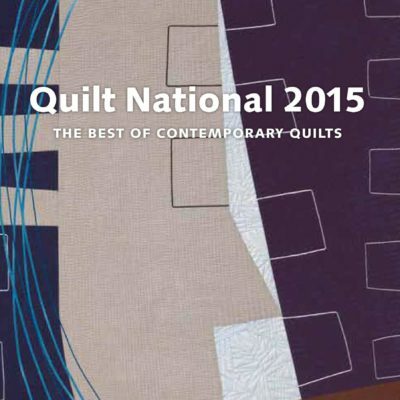 The 20th Biennial of Quilt National will truely be a special exhibition and celebration. 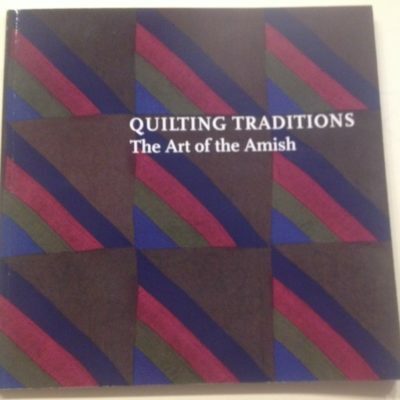 This 8.75″ x 10.25″, 112 page hard cover catalog and is full color designed and printed by Fiber Arts Now. 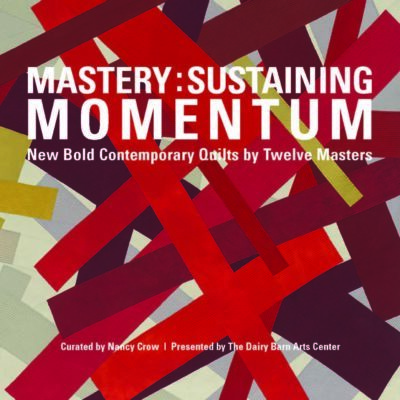 The photographs were done by Gary Kirksey, Sam Girton and Larry Hamel-Lambert. 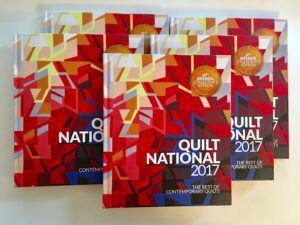 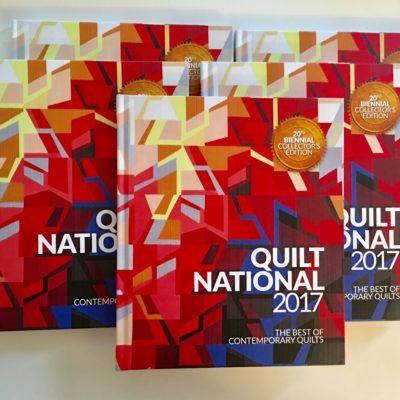 The 20th Biennial of Quilt National will truly be a special exhibition and celebration.. This 8.75″ x 10.25″, 112 page hard cover catalog is full color designed and printed by Fiber Arts Now.